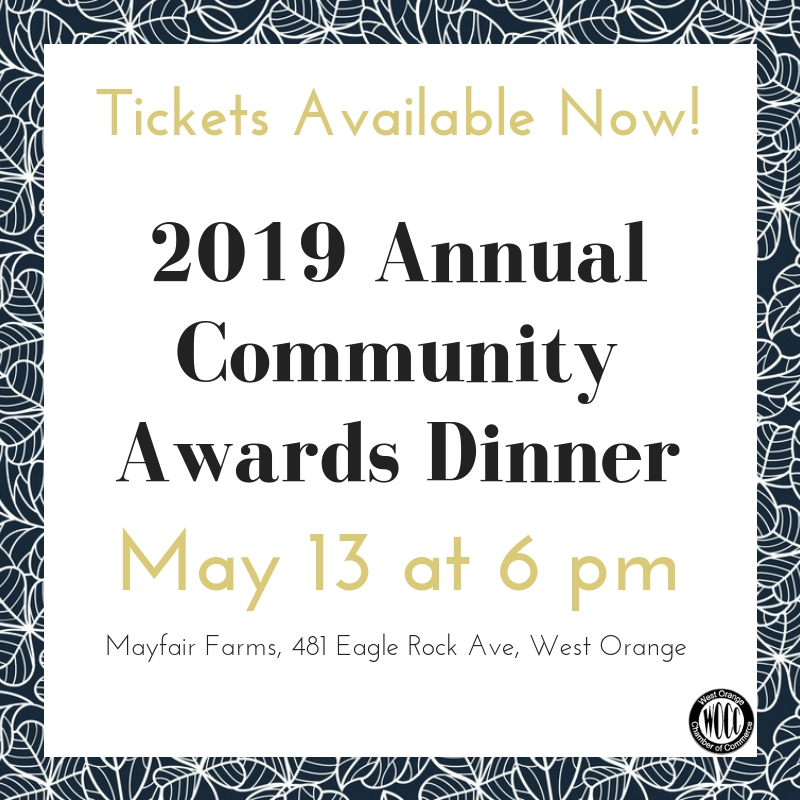 The Annual Community Awards Dinner date announced! 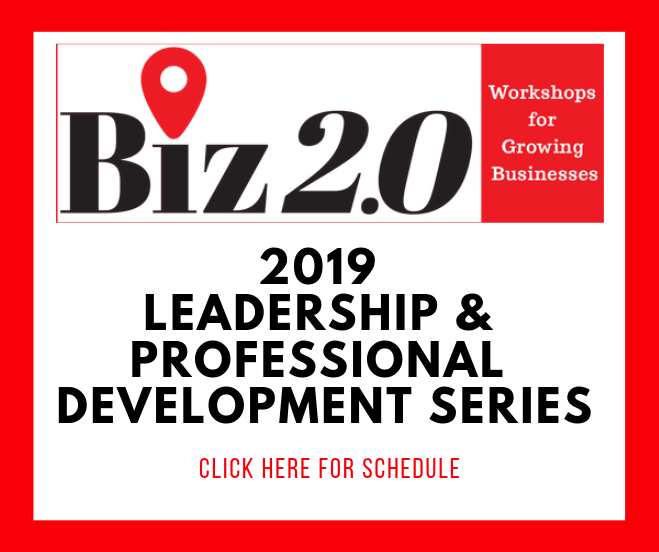 The Biz 2.0 series continues in April! Click the banner for more! Sign up today and get your business more exposure. Connect and grow your business with the Chamber. 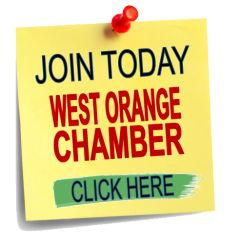 © Copyright 2019 West Orange Chamber of Commerce. All Rights Reserved. Site provided by GrowthZone - powered by ChamberMaster software.